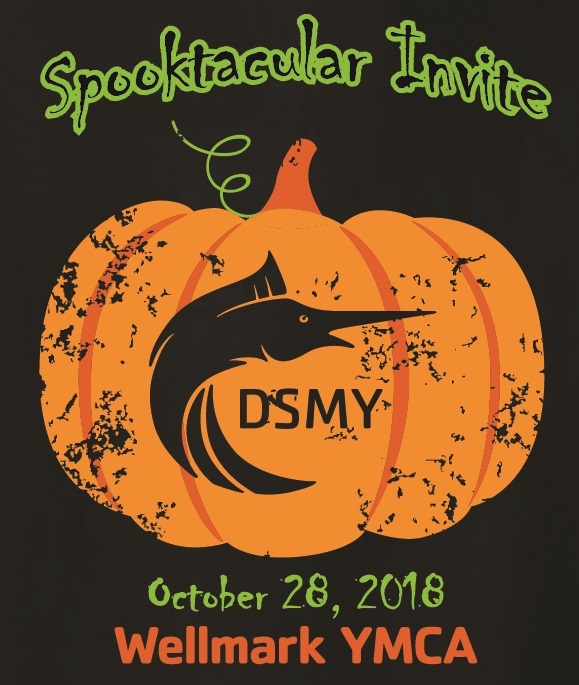 2018 DSMY Spooktacular t-shirts - available for pre-order only. Must be ordered and paid for online by Sunday, October 14th. Shirts will be available to pick up on the day of the meet near the concession stand. 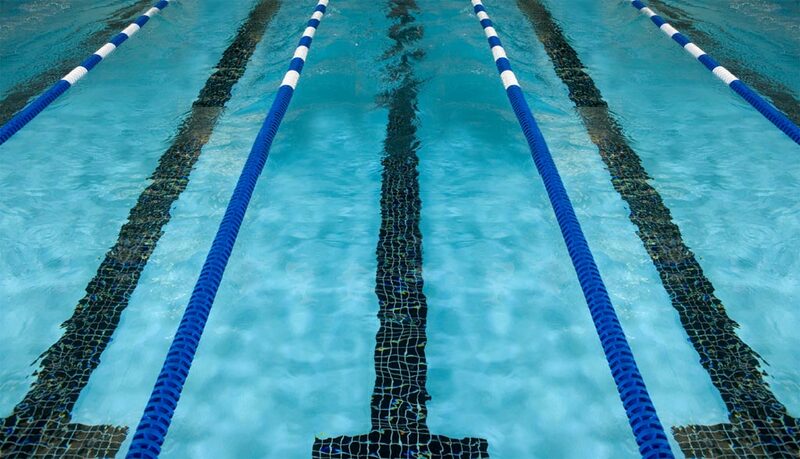 Elsmore Swim Shop will also be on site with swim apparel and equipment for sale.